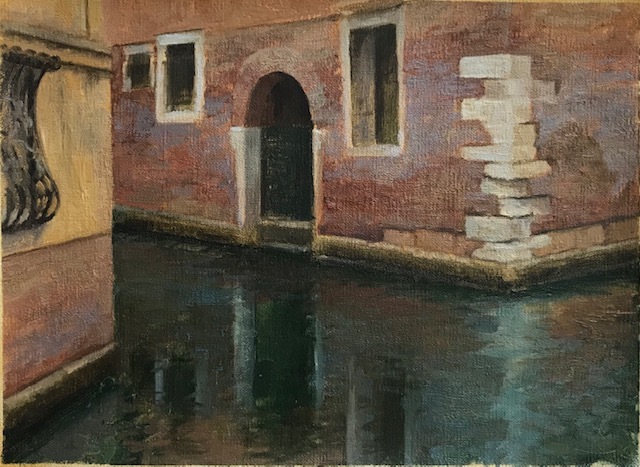 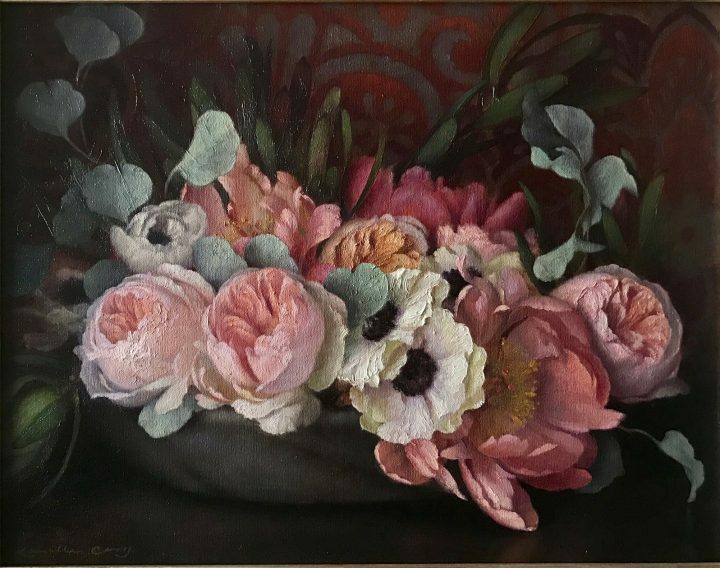 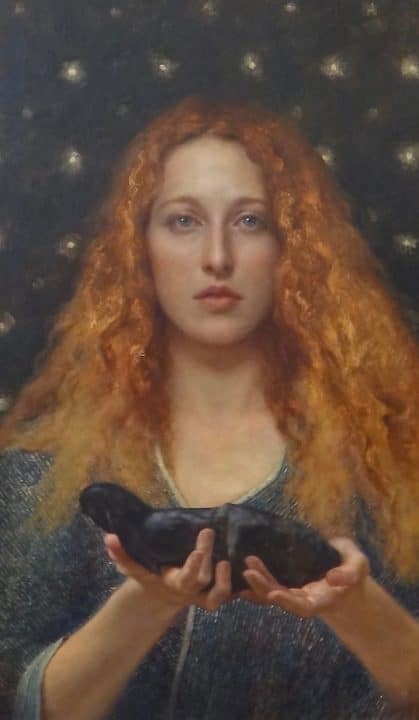 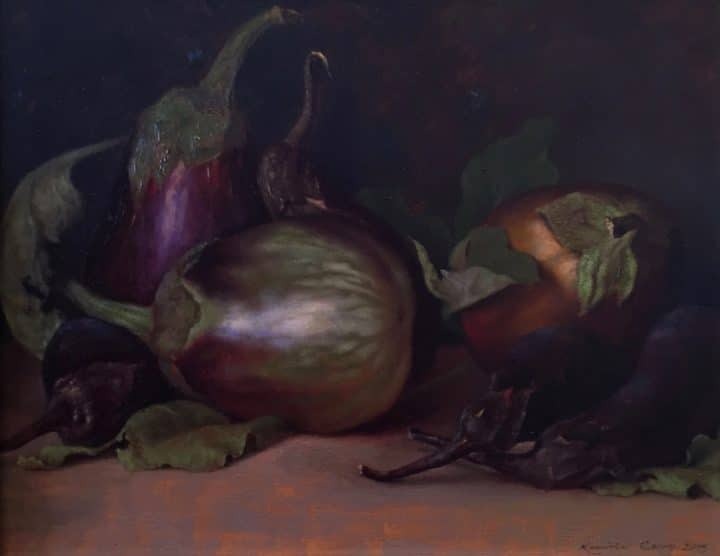 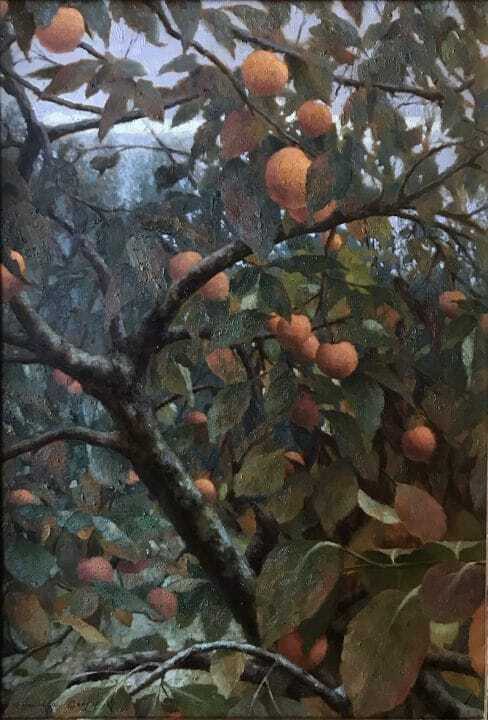 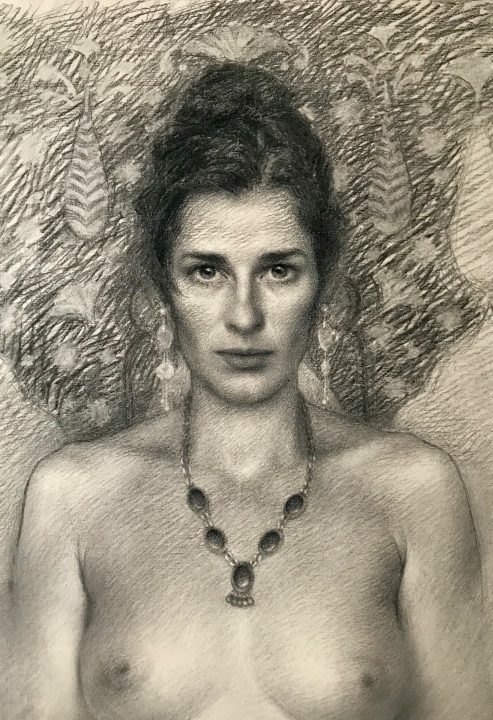 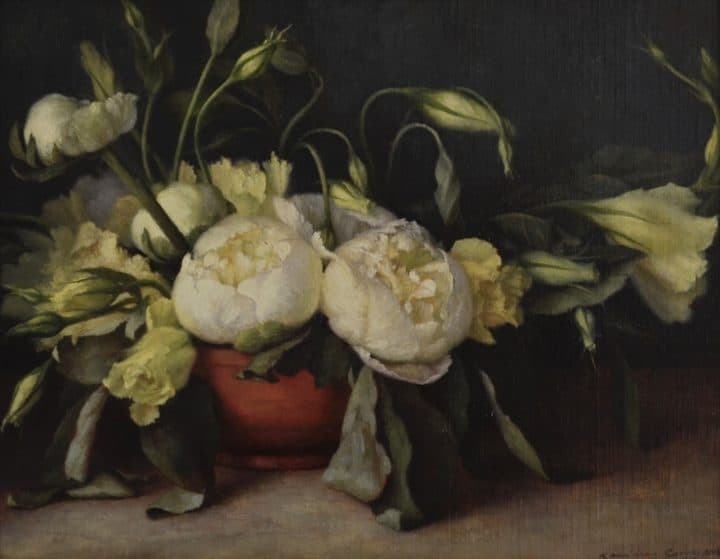 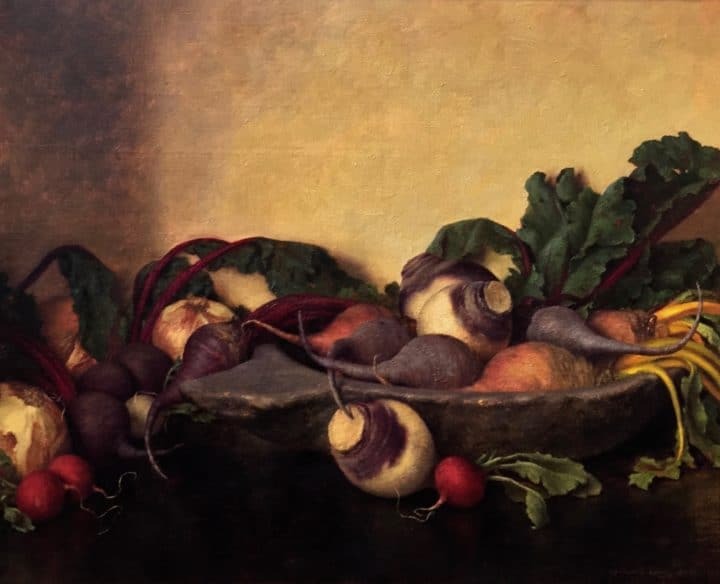 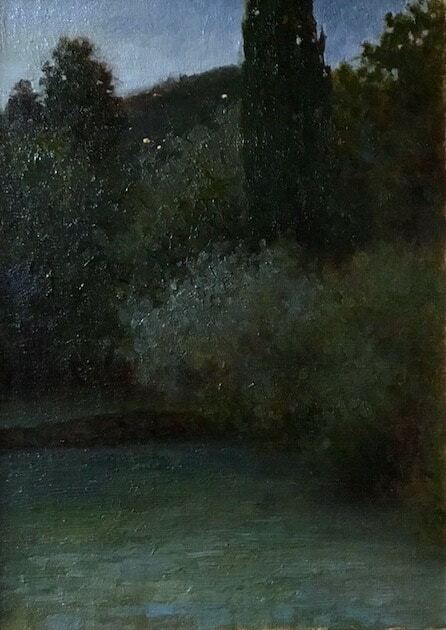 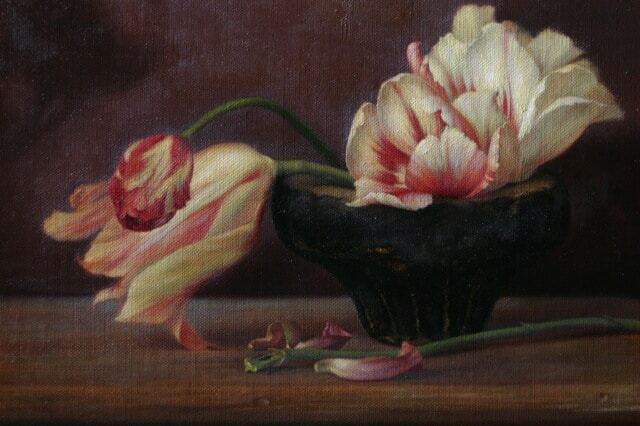 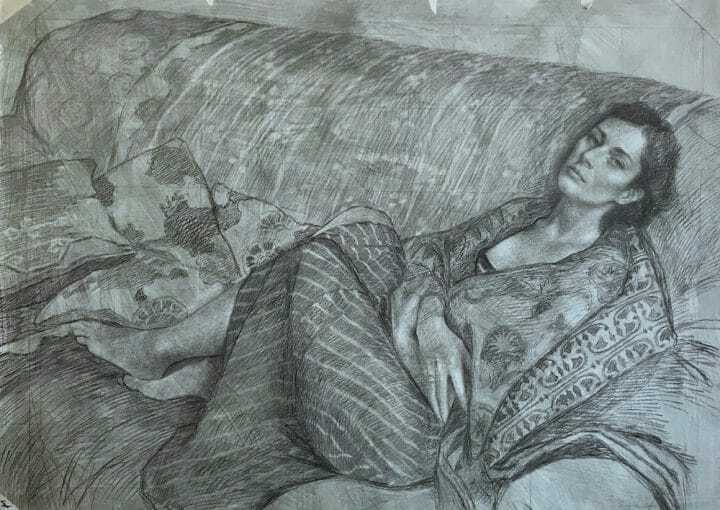 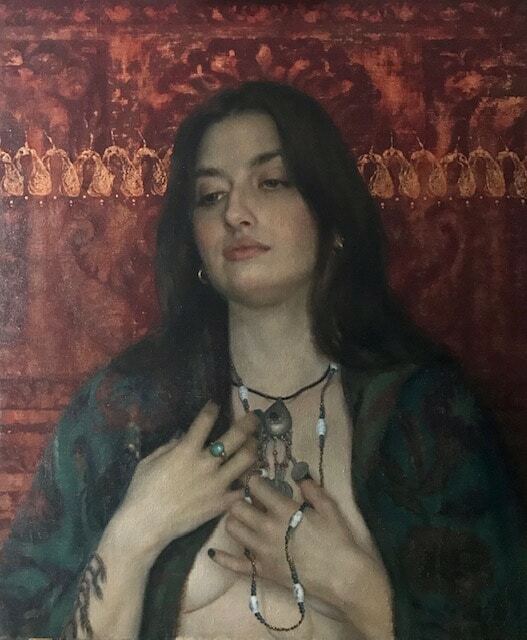 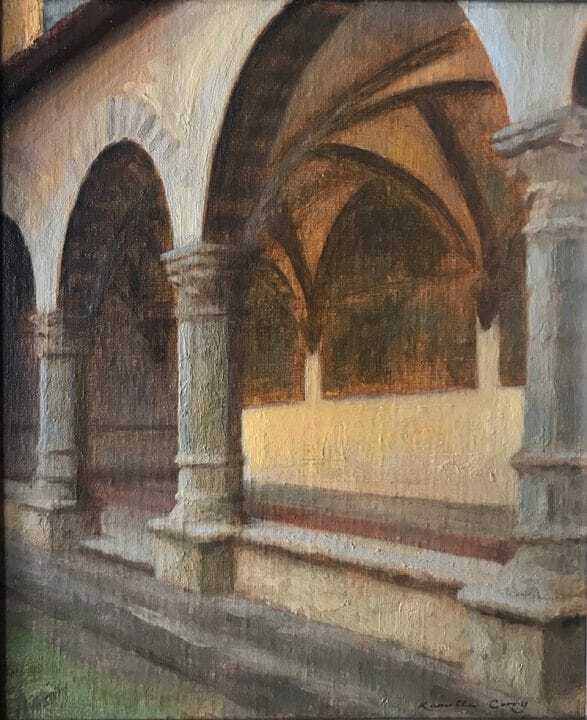 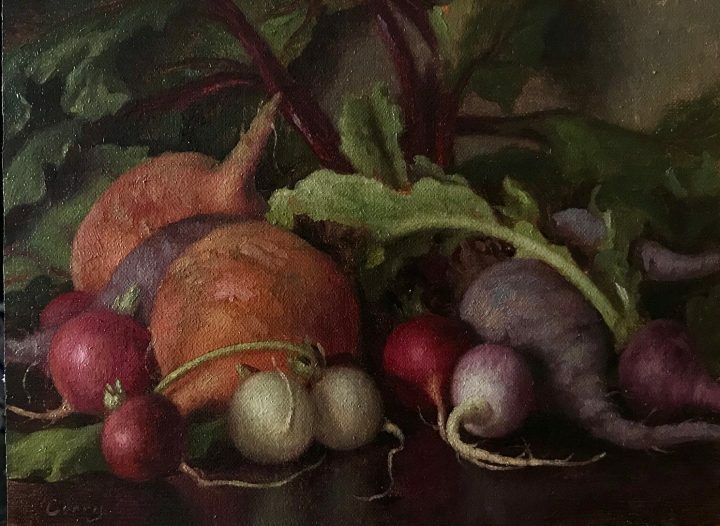 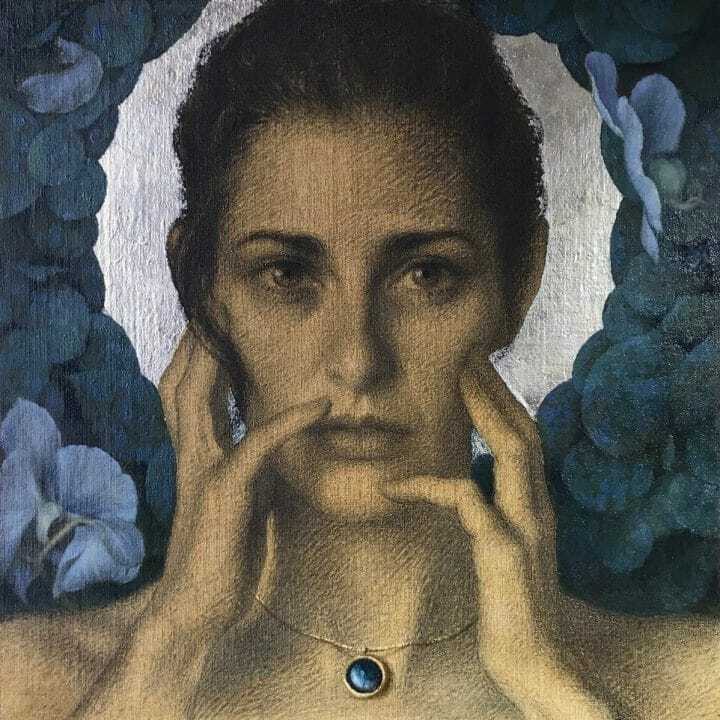 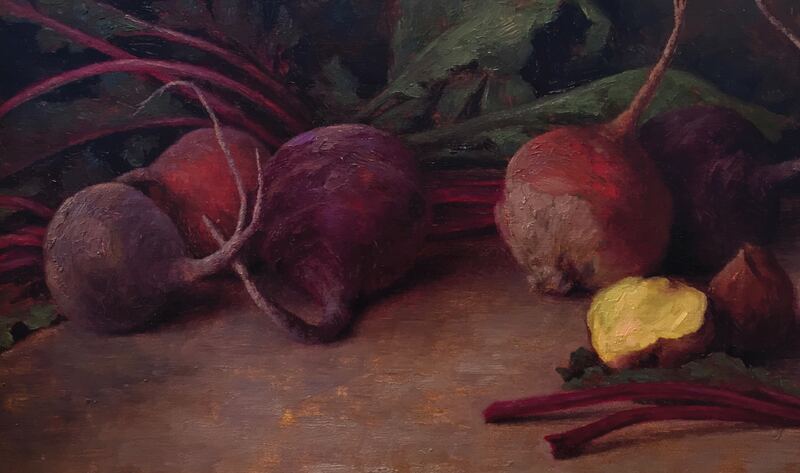 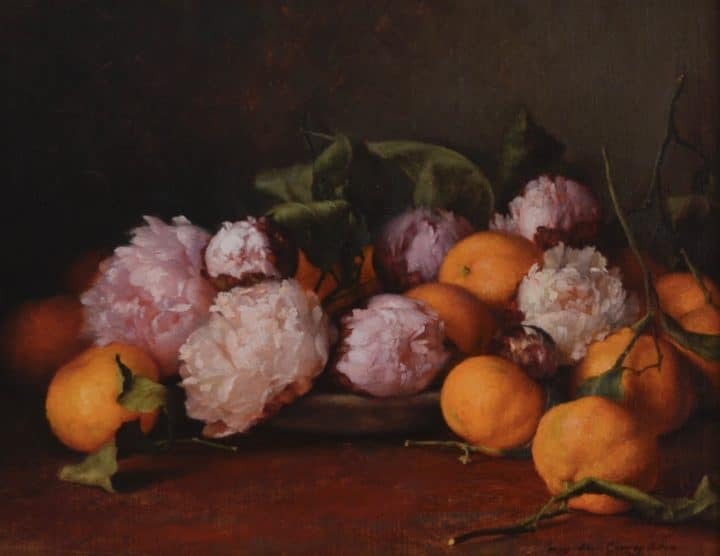 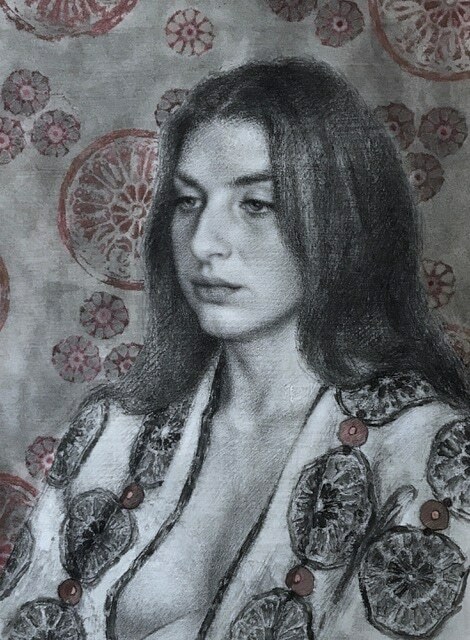 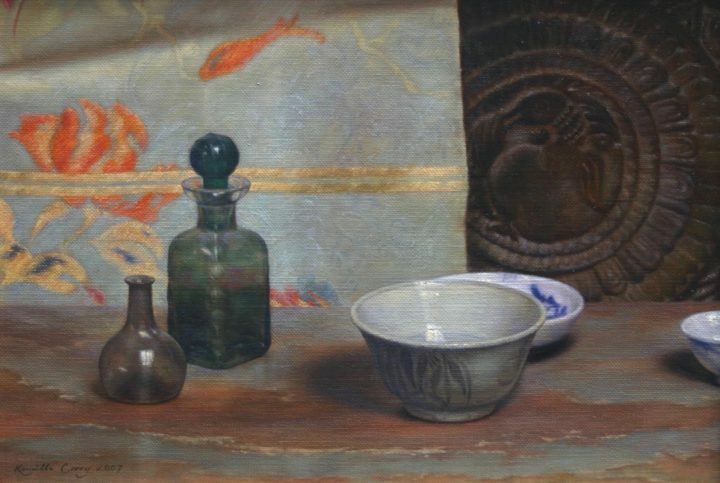 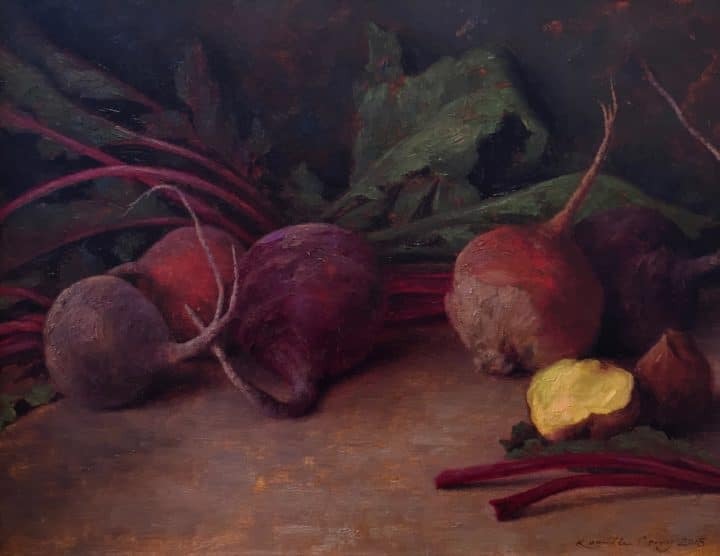 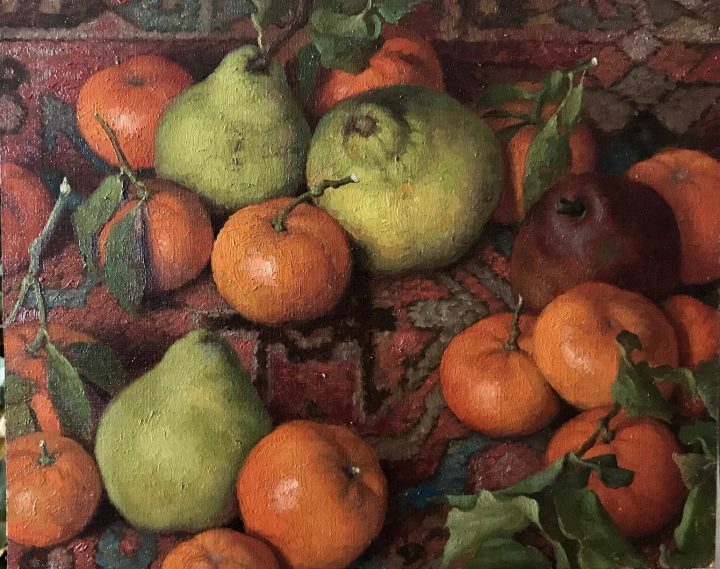 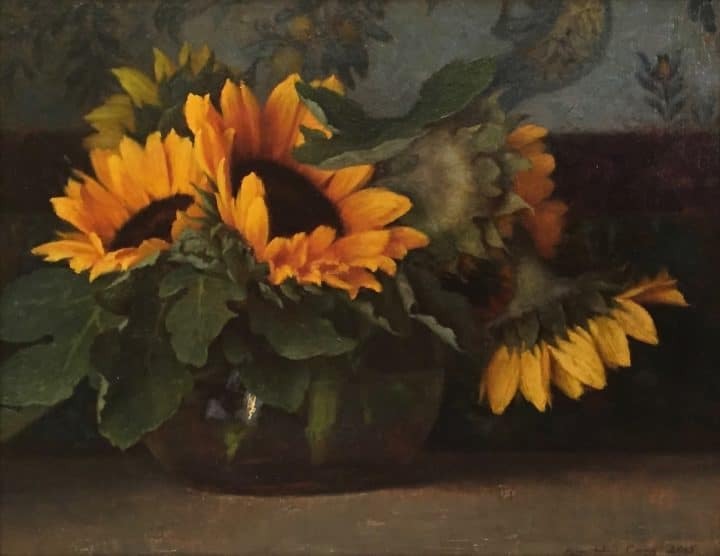 Realist painter Kamille Corry’s art education and apprenticeship took place primarily in Florence, Italy where she pursued etching studies at Il Bisonte and drawing and painting at Studio Cecil-Graves. 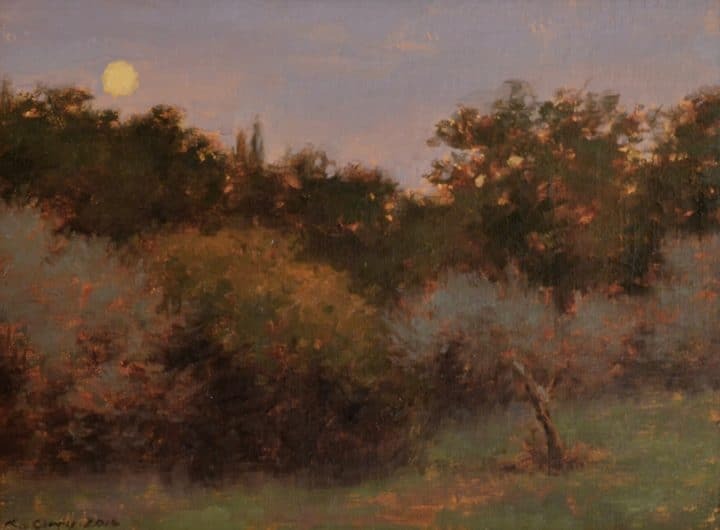 Corry also trained extensively there with noted painter D. Jeffrey Mims. 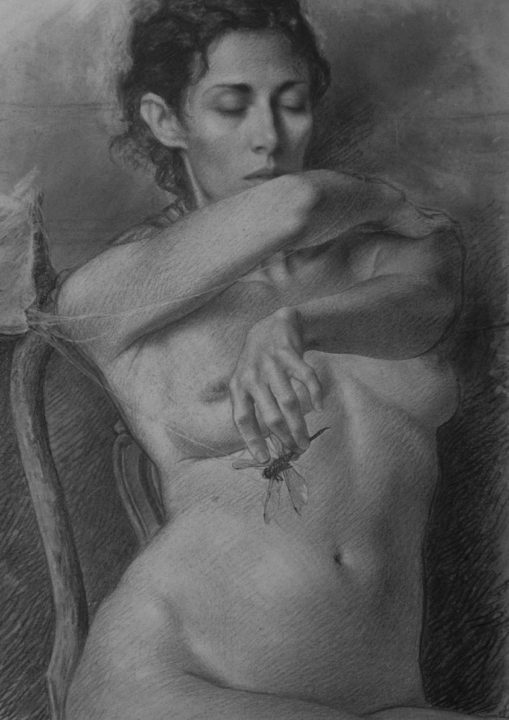 Corry’s paintings reflect her classical training and fine craftsmanship, rendering the figure in a modern, provocative light. 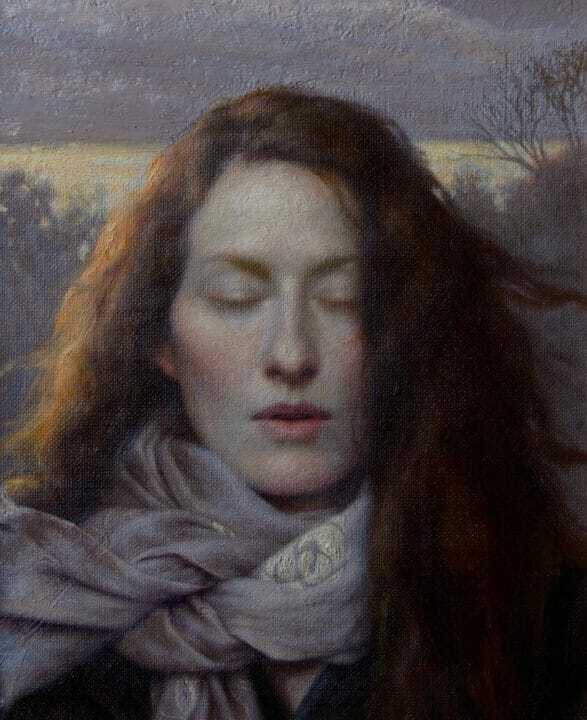 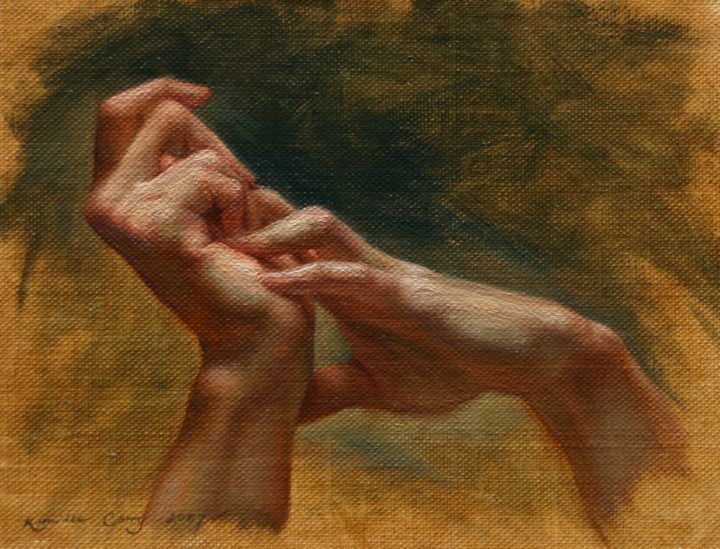 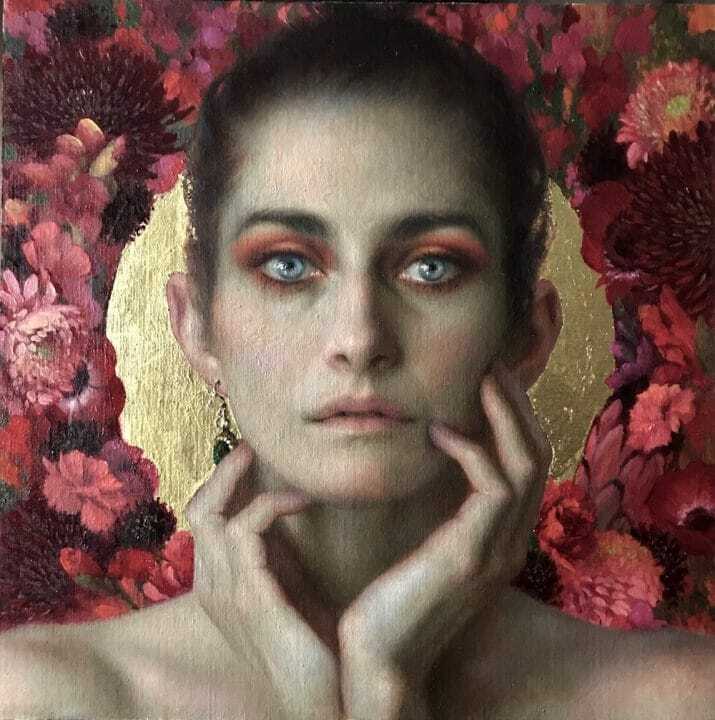 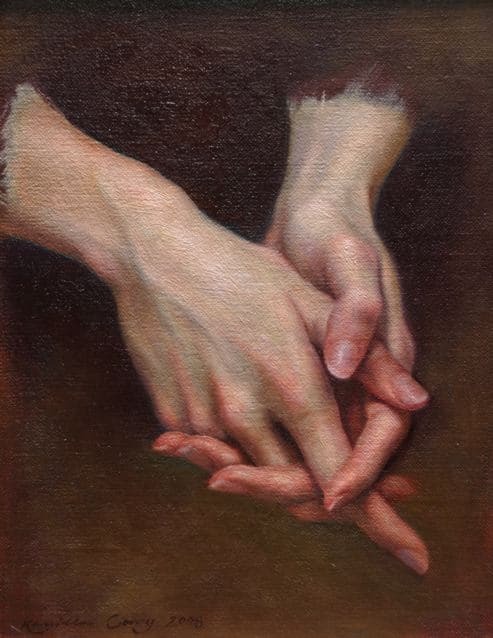 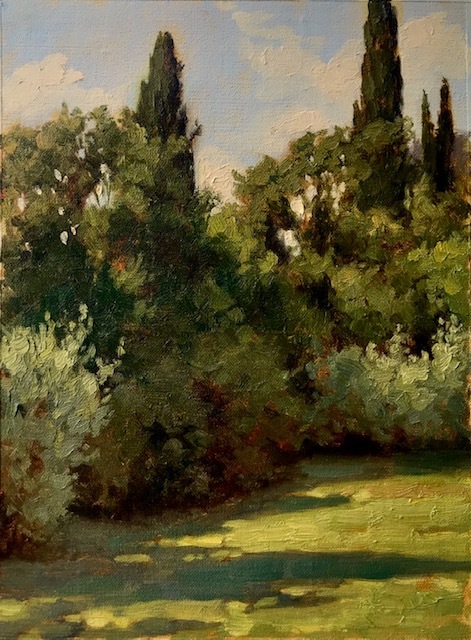 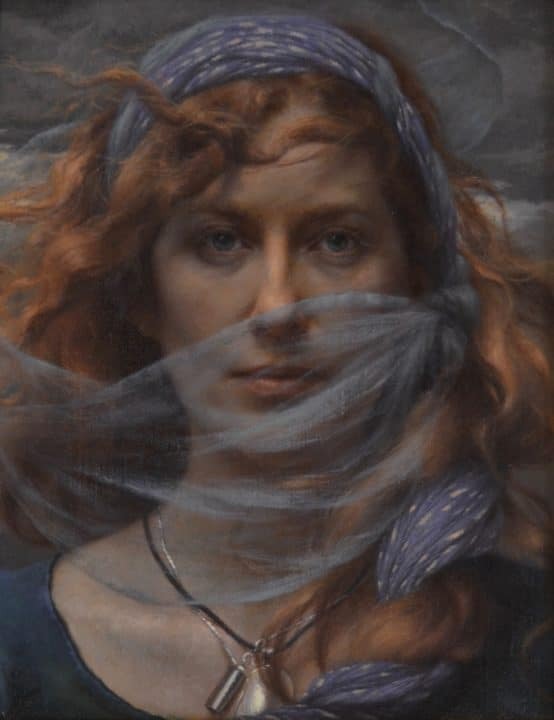 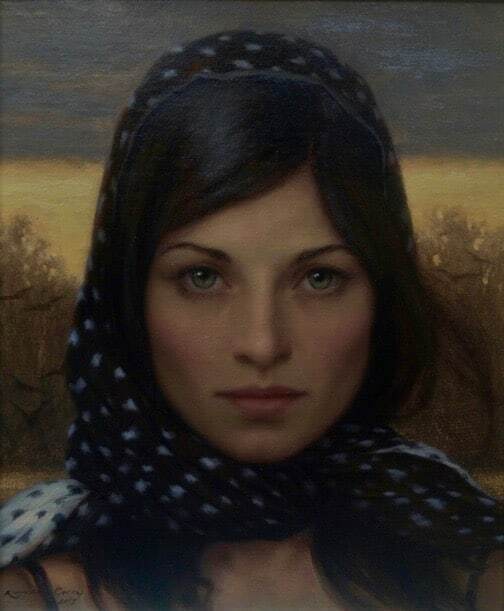 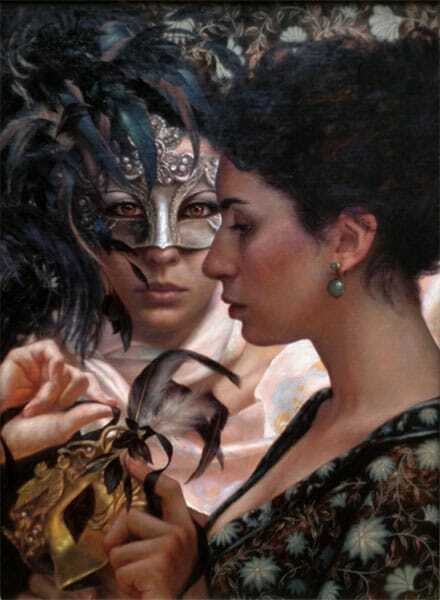 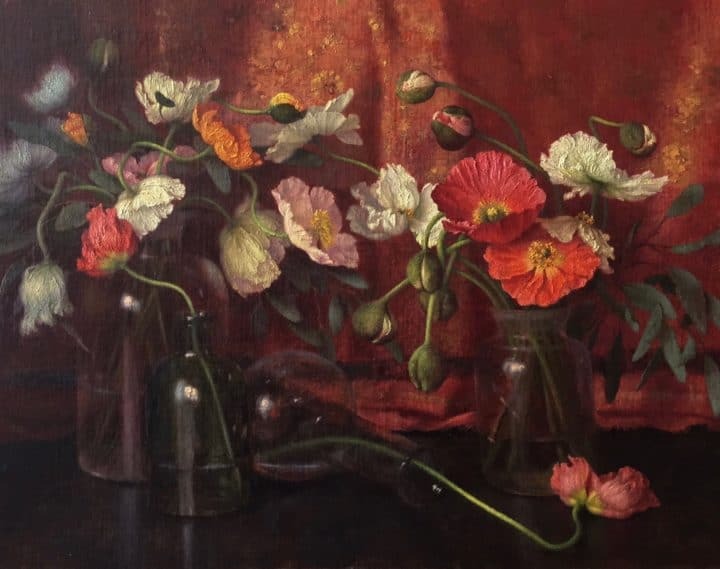 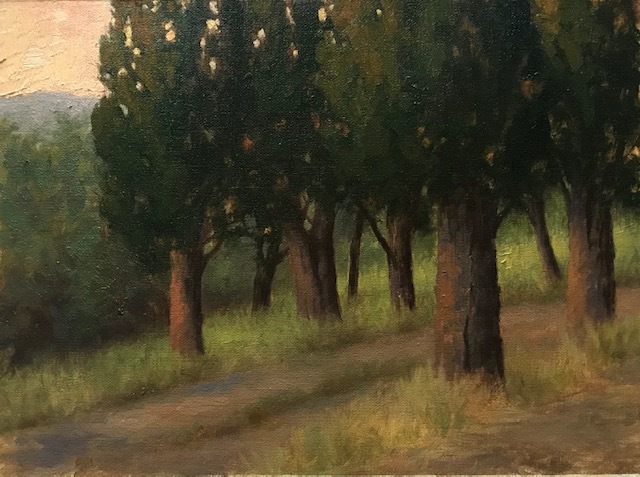 Awards include the prestigious Elizabeth Greenshields Foundation Grant, the Director’s Award for the Spring Salon at the Springville Museum of Art in Utah and the Achievement Award for the Florence Academy of Art Alumni Exhibition in San Francisco, California.